We are woefully unprepared for our next major disaster—but the lessons we’ve learned post-9/11 in NYC can show all of America the way to true resilience. These aren’t actual headlines—but they could be. Even though they sound like next summer’s blockbuster movies, each of these worst-case scenarios is a real threat—a threat for which America is hugely underprepared. But it doesn’t have to be that way. This is not a book about disasters. Instead, Moment of Truth will tell you what these genuine threats mean for society as a whole, as well as for your region or town—or you. All we have to do is open our eyes and look beyond the “brick wall of hope” that clouds our vision in collective denial. 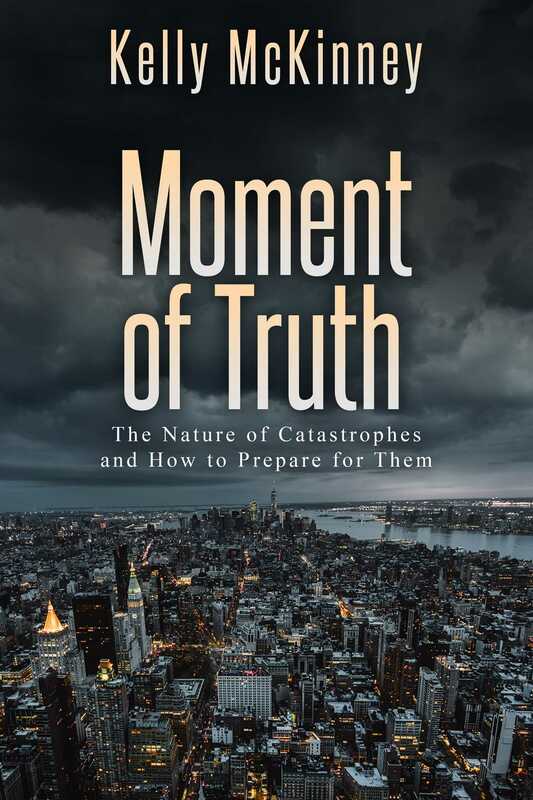 In addition to advice for government, Moment of Truth contains practical steps that you can take now to keep you and your family safe in the face of the next catastrophe. Because it may come down to just you.